Við viljum minna á orlofsvef Bárunnar þar sem hægt er að bóka orlofshús, kaupa gistimiða, inneignarmiða hjá Wow air og Icelandair og fl. 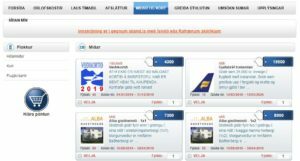 Gjafabréfin frá Icelandair eru uppá 25.000 kr. en Bárufélagar fá þau niðurgreidd og greiða því aðeins 19.500 kr. 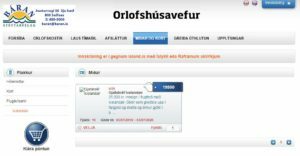 fyrir hvert gjafabréf sem er að andvirði 25.000 kr. uppí flugmiða. 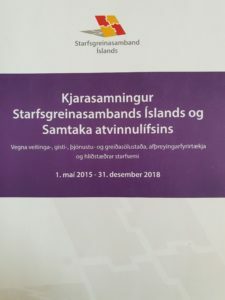 Við kaup á gjafabréfinu fær viðkomandi númer gjafabréfs sent sem er svo gefið upp þegar keyptur er flugmiðinn. 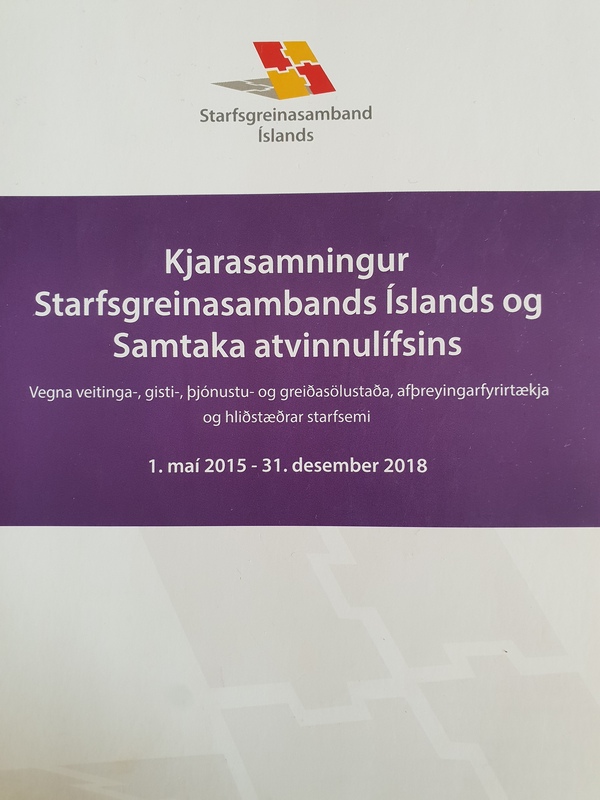 Þá lækkar greiðsla flugmiðans um 25.000 fyrir hvert gjafabréf. 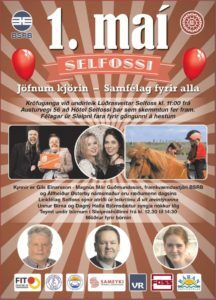 Hægt er að nota fleiri en 1 gjafabréf fyrir hverja bókun. 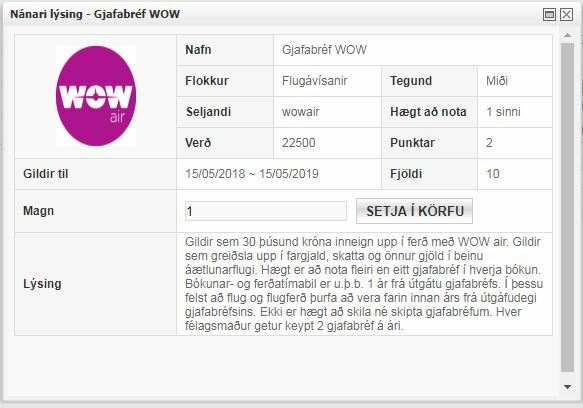 Gjafabréfin frá WOW air eru hærri. 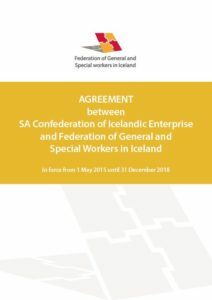 Verð á þeim er 22.500 kr fyrir gjafabréf að andvirði 30.000 kr. Við kaup á gjafabréfinu fær viðkomandi númer gjafabréfs sent sem er svo gefið upp þegar keyptur er flugmiðinn. Hver félagsmaður getur því verslað 4 gjafabréf í það heila. Teknir eru 2 punktar af uppsöfnuðum punktum hjá stéttarfélaginu, fyrir hvert gjafabréf. Báran Union has made a contract with Icelandair and WOW air and are now selling a gift certificates from them. The certificates from Icelandair is 25,000 kr. 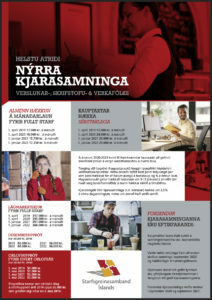 the members of the union, receive them subsidized and pay only 19.500 kr. for each gift certificate worth 25,000 kr. up to airline tickets. Upon purchase of the gift certificate, the required number of gift certificate will be given when the ticket is purchased from the website. When you buy the flightticket you will give up that number and the flight ticket will then decrease by 25,000 with each gift certificate. 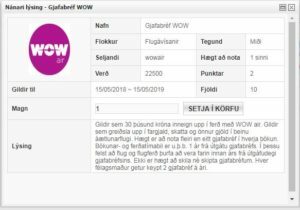 Also available for sale from WOW air , but another price is for them, they cost 22.500 isk but the value is 30.000 isk, but the same rules apply. Each member may purchase 2 gift certificates from WOW air. They are valid to 15.05.2019 and you have to fly before that time if you are going to use the certificate. Each member can therefore buy 4 gift certificates. You loose 2 points from the union for each certificate bought.